1416.00 sqft. 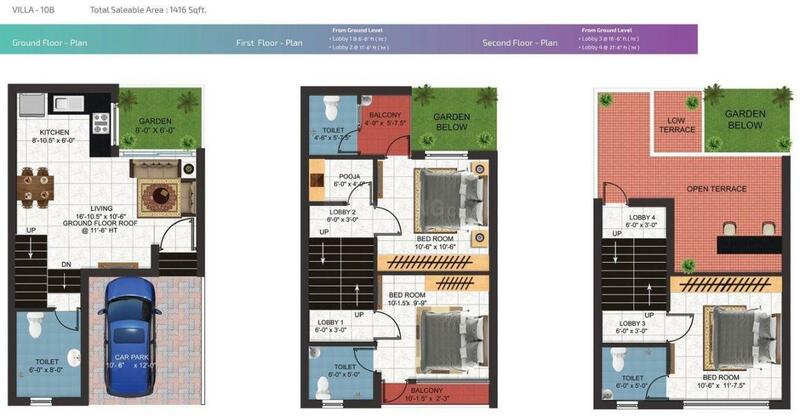 - 2465.00 sqft. 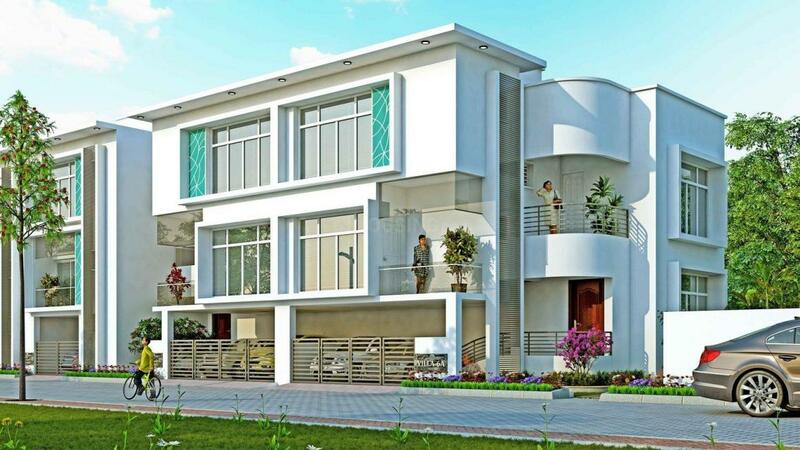 Vijay Raja Classic by Vijay Raja Homes, situated in Vandalur, Chennai is much more than just an apartment. Being a class in itself, this opulent piece of project is amalgamation of excellent, chic and peaceful homes. It allows you to inhale and exhale the air and keep you warm in the natural light. Made up of exclusive features and desirable amenities, everyone would experience the positivity here with no disturbance. The attractive villas will grab your attention in a fraction of seconds. This meticulous and luxury tower is wisely made just for your comfort. RCC framed structure, designed as per soil test report. Vandalur is located in the Southwestern part of Chennai city. Vandalur, Perungalathur and Tambaram Railway Stations are the nearest stations to this place. Apart from this, the major Central Railway Station, Chennai is also at a short driving distance. Karasangal, Mudichchur and Kilpadappai are the localities situated close to Vandalur. Whereas, the closest major cities include Ambattur, Avadi, Madras and Tiruvottiyur. Also, the Chennai International Airport falls in the close proximity. Chennai Outer Ring Road, Vandalur Walajabad, Mudichur and Grand Southern Trunk Roads further boost the connectivity of this place to other neighboring regions. 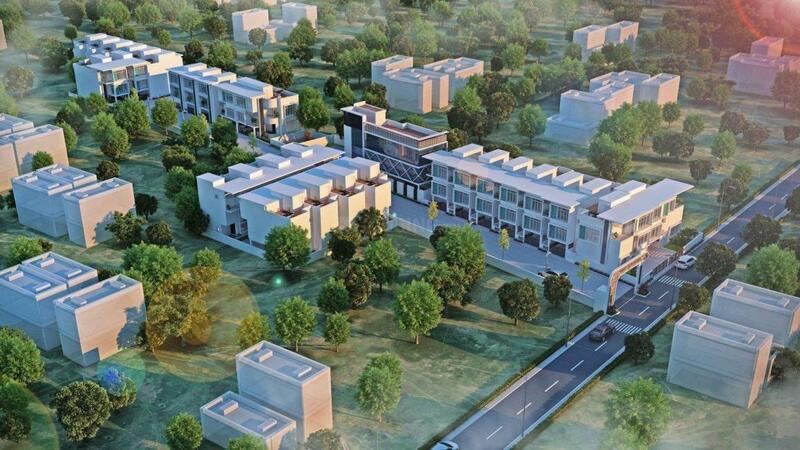 The locality is also a preferable place to reside in for people working in the industrial areas of Oragadam, Shriram IT Gateway and Mahindra World City. 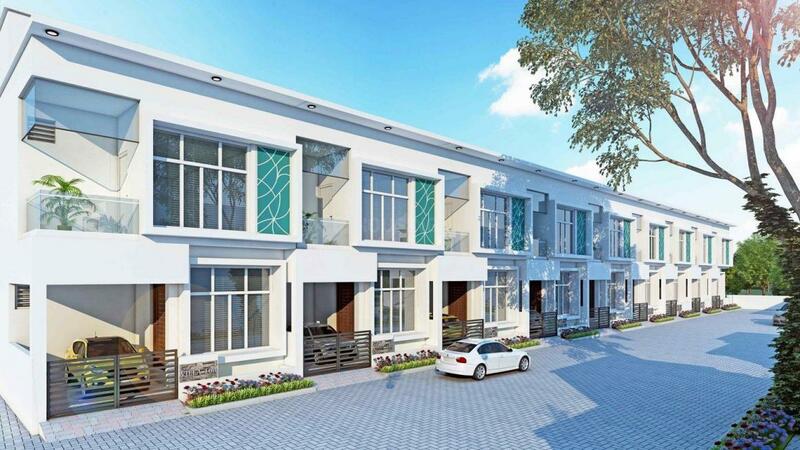 Owing to many upcoming residential projects, good connectivity to important regions of the city, peaceful and pollution-free atmosphere, this area is attracting many Real Estate developers.Kolapakkam is a beautiful city in Chennai, Tamil Nadu. The Chennai Bypass Road, Pammal Main Road and the Airport Service Road all are well connected to this city. The Airport is very near to this location. The Kolapakkam Bus Station is situated nearby. Avichi Higher Secondary School, Pon Vidyashram, Little Flower Polytechnic and Lalaji Memorial Omega International School are few of the educational centers located nearby. Kimberly Gardens, Kolapakkam Cooperative Bank and R3 police station are present in close proximity to this place. Arulmigu Agatheeswarar Temple, Perumal Temple and Church of Christ are few religious places located nearby. 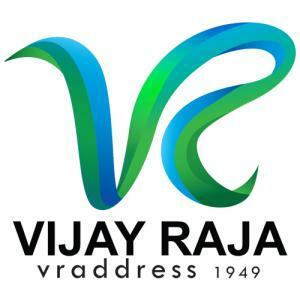 Vijay Raja is one of the leading Realtors, Property Developers, Marketing and Distributing Agents in the famous city of Chennai. They are there in business since last 6 decades and have carved a niche for themselves in the domain. They have a highly dedicated, Skilled, and energetic team which has a goal of focusing on the client expectation and comfort. They have contributed tremendously in supporting a modern lifestyle. Vijay Raja believes that family and friends are special and provide you with homes that are a class apart.